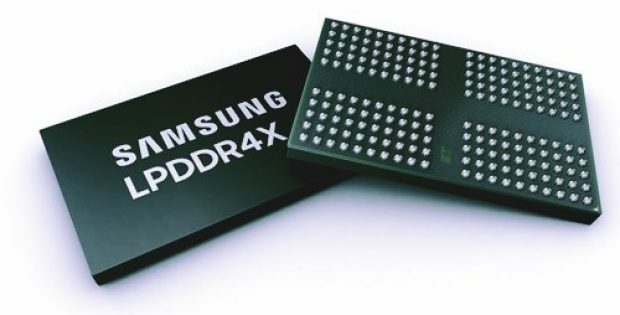 Samsung Electronics, one of the major players of advanced memory technology, recently announced the commencement of mass production of the first of its kind second-generation Low Power Double Data Rate 4X (LPDDR4X) DRAM with 16GB of capacity in the 10-nanometer class (1y-nm). Incidentally, Samsung, with this production, intends to boost efficiency and reduce battery drain in premium smartphones and mobile application range. When compared to the current chip of choice; the 1x-nm 16GB LPDDR4X used by most OEMs in their flagship devices, the new 1y-nm 16GB LPDDR4X boasts of 10% power reduction while still maintaining the 4266 Mbps (Megabits per second) data rate. Samsung is planning to expand its lineup of premium DRAM – the ones based upon the 1y-nm process, by above 70%. The mass production of the first 10-nanometer class of 8GB DDR4 server DRAM began in November 2017 and will continue with the current 16GB LPDDR4X memory chip. 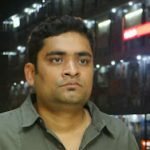 The electronic giant said that they had built the 8GB LPDDR4X after merging four 16Gb LPDDR4X DRAM chips of the 10-nanometer class. For the uninitiated, 16Gb in this context is equivalent to 2GB. The company said that this 4-channel package is capable of attaining a 34.1GB per second data rate and is 20% thinner than its first-gen predecessor which will allow OEMs to develop slimmer and more effective smartphones. According to reliable sources, with its progress in the LPDDR4X development, the company will be able to quickly expand its mobile DRAM market share by providing a plethora of high capacity products such as the LPDDR4X package in 4GB, 6GB and 8GB. Concurrent to this 10-nanometer class LPDDR4X mass production, the company has also begun operations of its new production line of DRAM in the Korean city of Pyeongtaek – guaranteeing a constant stock of all its DRAM chips to keep up with rising demands.